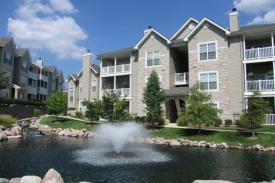 Boulder Springs offers luxury apartments nestled in the heart of west St. Louis County. This community offers a wide array of amenities and easy access to all major highways. † All Property and Unit Amenities are subject to change. Some photos may be provided by the property. Actual furniture and decor may vary. Click on our What's Included page to see a full list of provided items. 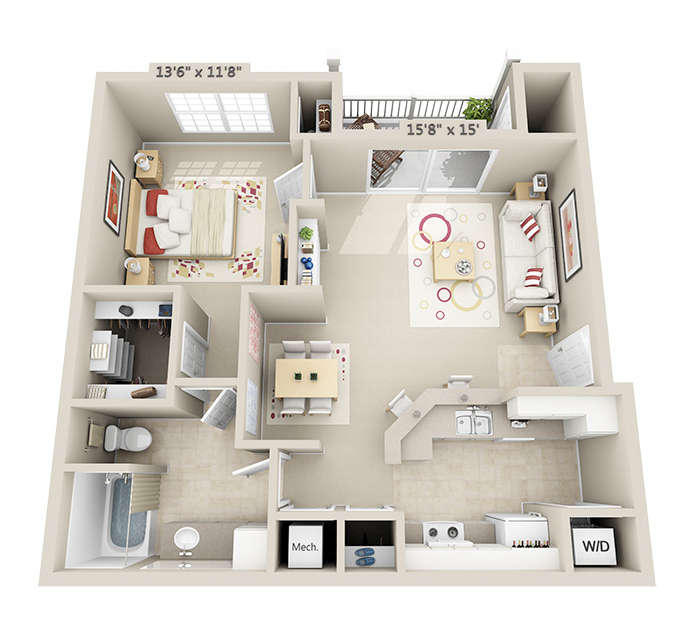 1 Bedroom, 1Bath - 794 sq. 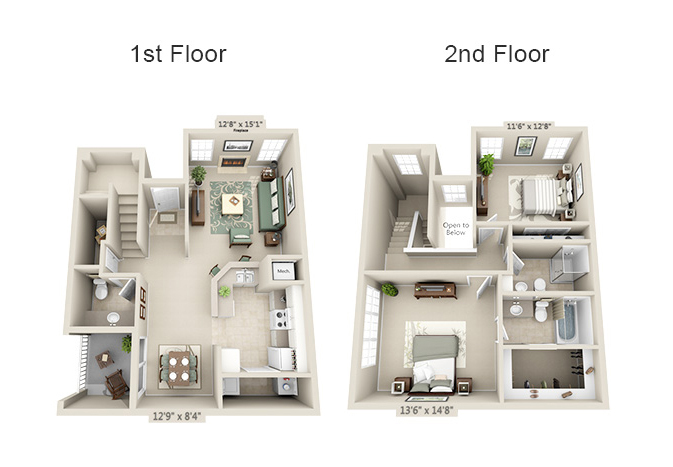 ft.
2 Bedroom, 2 Bath - 1,157 sq. 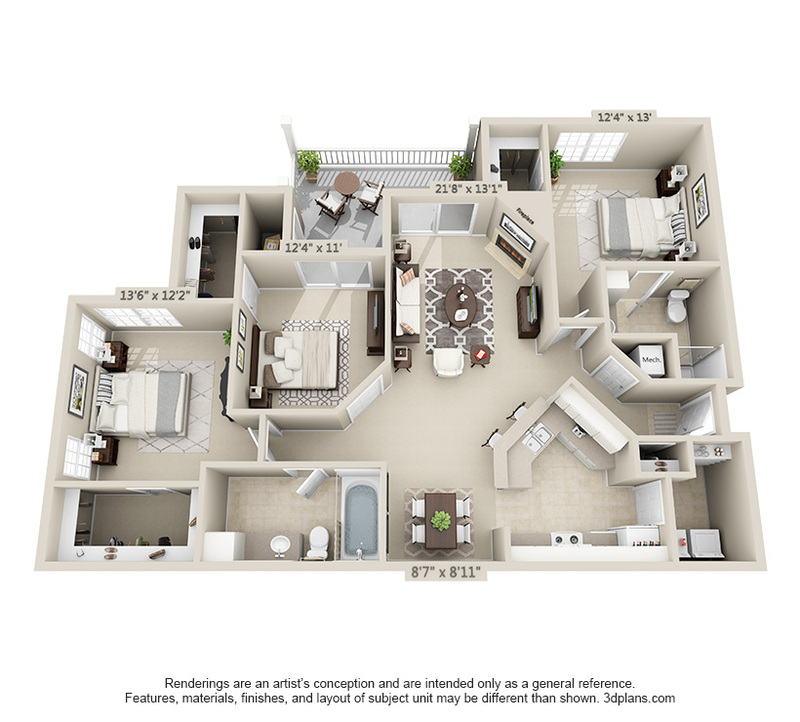 ft.
2 Bedroom, 2.5 Bath - 1,257 sq. 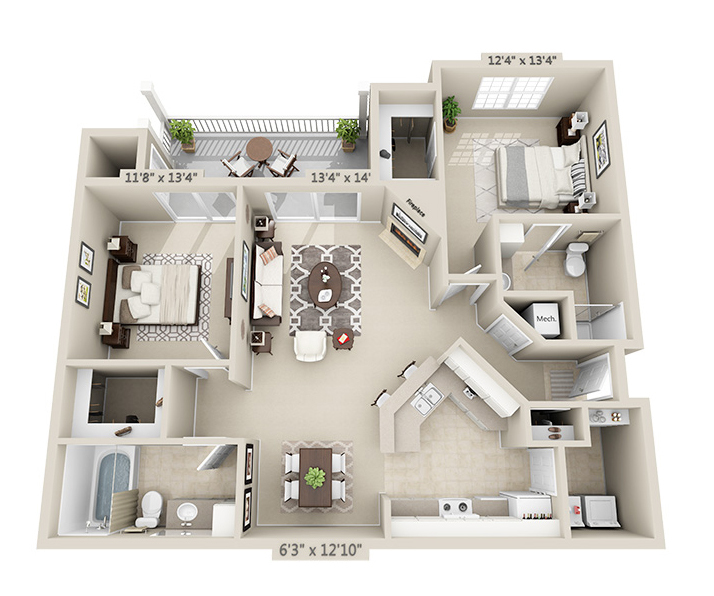 ft.
3 Bedroom, 2 Bath - 1,372 sq. ft.